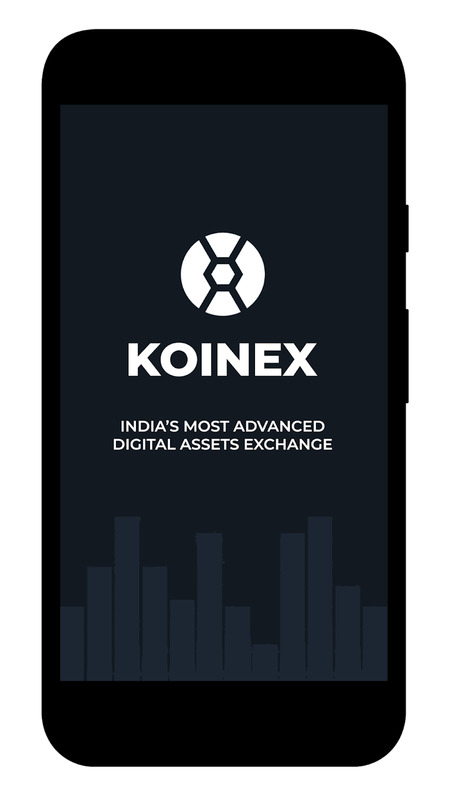 New Delhi, February 15, 2018: Koinex, India's most advanced digital assets exchange, will now be accessible for users on their smartphones through a new app feature launched by the company. 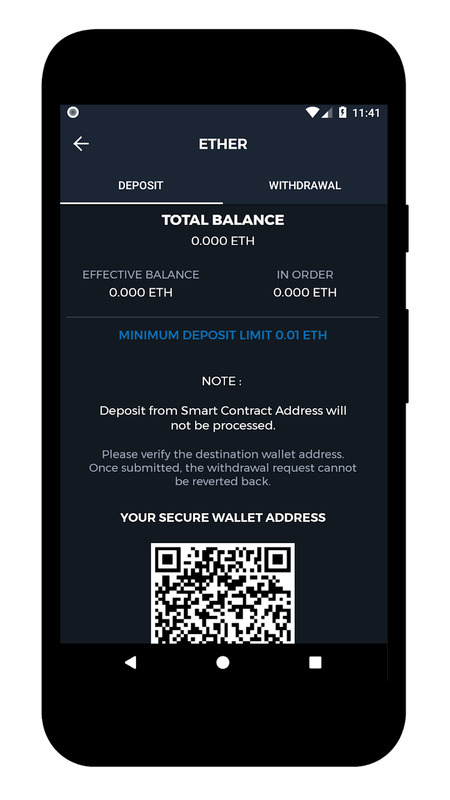 The app will be available on Android now, while the IoS version will be launched shortly. 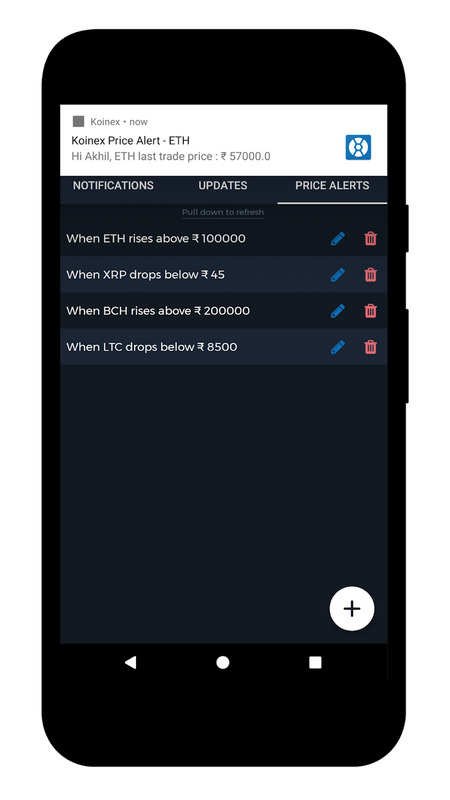 The app version offers ‘personalized price alert’ which will help users to know when their crypto-currency has hit their desired price listed on the exchange. 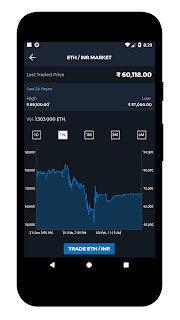 Koinex is the first exchange app to pioneer this feature, in the cryptocurrency segment in the country. Other distinctive features include three step security verification, graphical chart representation of industry trading and an extensive log book for users to plot the current cryptocurrency valuation. 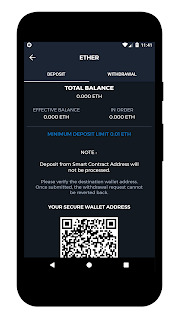 The app also offers users, the feature of scanning QR code to connect to their payment wallet, which again is a unique feature, apart from the seamless interface allowing them to maneuver through multiple sections on the app. Koinex is the first multi-currency exchange with an open-book ledger format, in the country and it began operations in August 2017. Within a short span of 5 months, the company grew to be one of the largest trading portal by volume, in the country. 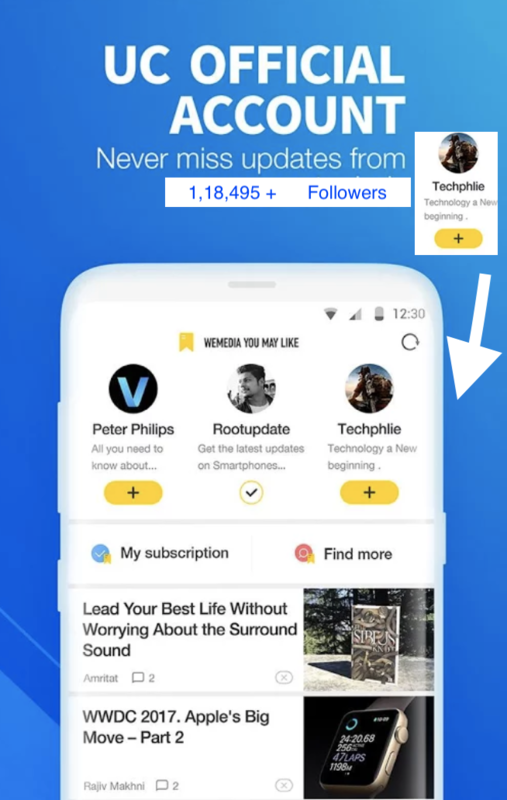 One of the key reason for their success is the cutting edge technology, proprietary trading engine, wallet and platform architectures, grade A security, user-centric UI/UX and tons of user-demanded features that makes it seamless for the users. The tremendous growth volume is indicator to the scalability and long tenure of the brand in the market. Today as per industry rankings, Koinex stands among the top 50 exchanges globally and is the only Indian exchange in the list. 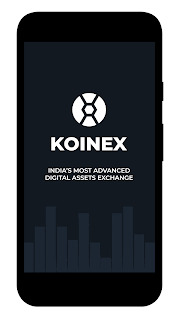 Koinex aims to make India a hotbed of blockchain technology development and adoption. 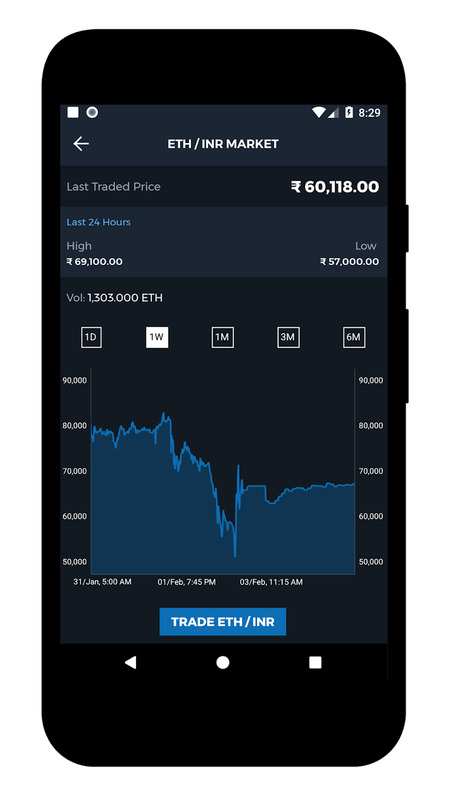 Koinex is India's first and most advanced cryptocurrency trading and exchange company. 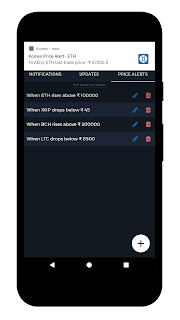 Incepted in August 2017 in Mumbai, the web platform facilitates real-time trading of multiple cryptocurrencies like Bitcoin, Ethereum, Ripple, and Litecoin. 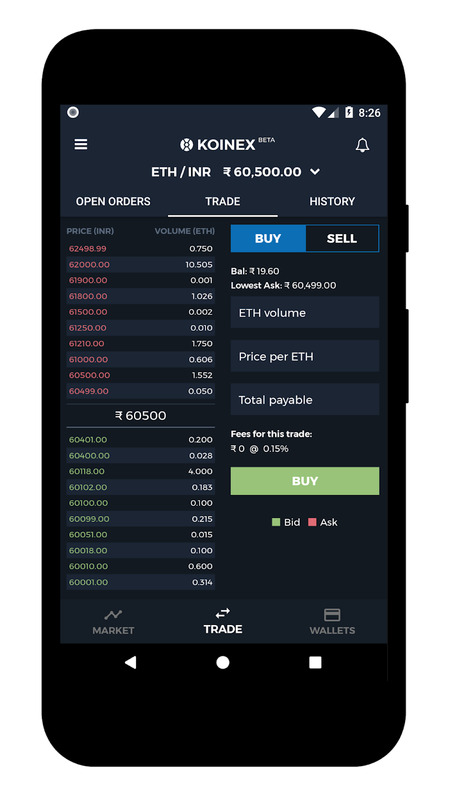 By operating on a peer-to-peer exchange model, the live, open order book exchange enables users to discover the best price. Koinex facilitates simple on-boarding with quick e-KYC, and enables users to instantly start transacting in their preferred cryptocurrency. 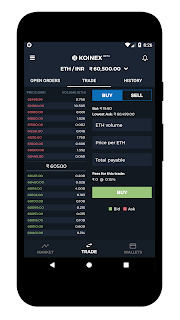 Koinex’s USP is its state-of-the-art proprietary trading engine; with a fully home-grown trading and blockchain system, , the platform boasts of cutting-edge technology that powers its wallet and platform architectures, grade-A security systems, user-centric UI/UX, in addition to several user-demanded features.